Francis has spent the previous 12 years in professional practice on the west and east coast of Australia, working on all scales of projects for urban and regional locations. 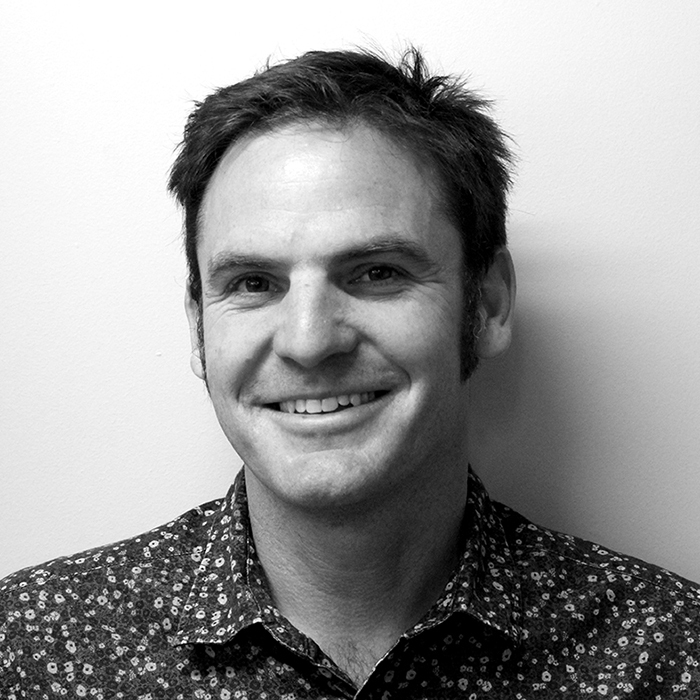 He has experience in all aspects of project delivery from initial scoping to detail design and has worked continuously to achieve practical creative responses to the challenges of landscape-based planning and design. Recent work has seen a focus on place-making in a Western Australian context. Francis’ work on the Greater Curtin Mainstreet project has provided experience of an innovative project with many place-led design initiatives. This has provided a strong understanding of place making and the advantages it holds to gaining stakeholder input for the initial phases of a project. For Francis, the principles of placemaking are equally valuable for urban and regional projects and overlay a strong sense of people’s comfort and use with the more technical aspects of landscape architecture.